Greybrook Realty Partners Inc. announced today the successful closing of an equity investment by its managed issuer of $48,300,000 to acquire and oversee the development of a prime parcel of land located in Richmond Hill, Ontario. Together with its developer partner, Marlin Spring, the firm will develop the land into a residential community consisting of over 420 freehold townhomes. Situated 20 kilometers north of Toronto between Markham and Vaughan, the Town of Richmond Hill is a thriving economic hotspot and home to one of Canada’s most highly educated workforces. 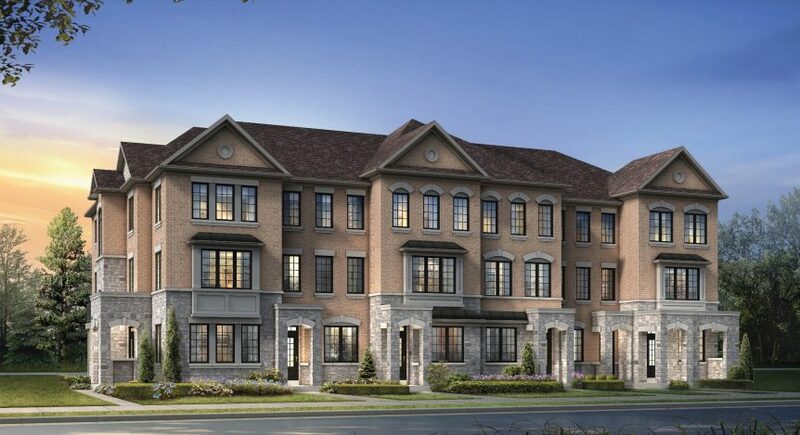 Richmond Hill has emerged as an urban growth centre through the town’s Economic Development Strategy which has focused on the development of high-value investments, high-density employment centres and regional and provincial transit infrastructure.